The letters below I have received from clients themselves/their families or work colleagues. Adeline supported my mother whilst we were on a two week holiday. 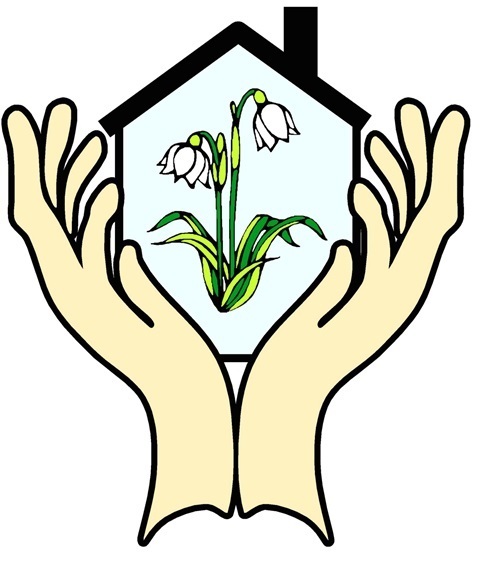 After experiencing large 'care' organisations with issues, such as irregular timings and 14 different people over 15 sessions, it was wonderful to come across Snowdrop Care. Adeline provides very professional care in the true sense of the word. Mum enjoyed Adeline's daily company and felt as though nothing was too much trouble. It was lovely to hear her cheerful voice on our daily phone calls. 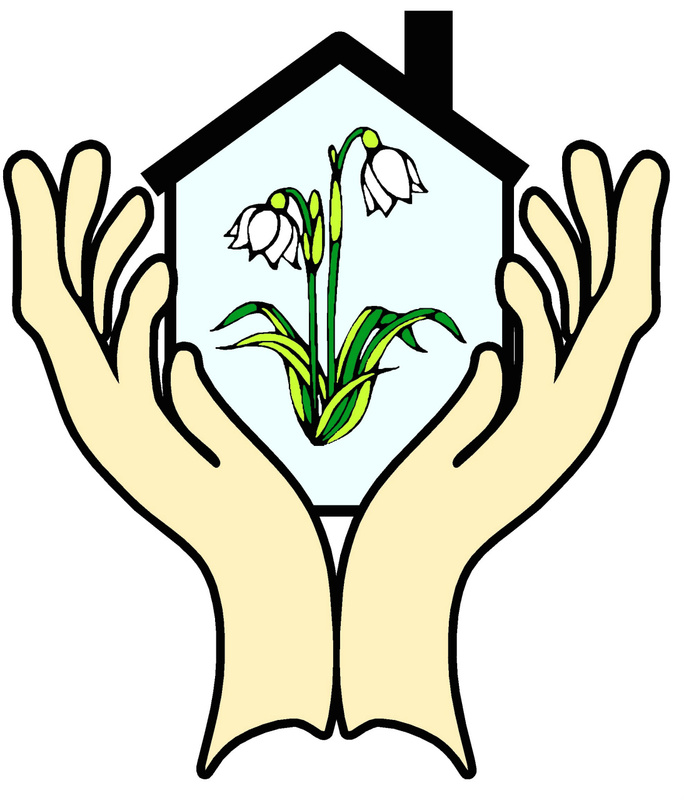 As a family we would thoroughly recommend Snowdrop Care for providing the care for your loved one that you would want to give yourself. I have no hesitation in recommending Adeline to you for her care and compassion in carrying out her duties at my home. I have been supported by Adeline since June 2014 and throughout that time she has impressed me with the dedication she has shown in carrying out her duties. Thank you Adeline for the help, care and attention I received from you whilst needing Care following Surgery. Your care and consideration was greatly appreciated. I just want to say what a wonderful person Adeline is. Working in a Care Home can be very demanding and Adeline demonstrates exactly what qualities are needed to be an attentive and supportive carer. My mother is in a local home and she suffers with Alzheimer's. She loves Adeline, who always has time to chat, and show her photographs of her family and her huge rabbits. She even sent her a postcard whilst she was away on her holidays. Nothing takes her away from her duty of care towards people. Her many years of experience show in so many positive ways. Having worked with Adeline I know how genuinely caring, compassionate she is! Adeline is very committed to providing person centred care to her clients with the upmost dignity, confidentiality and respect to the individual. Adeline's commitment to promoting best care and iradicating neglect and abuse to the vulnerable is testament to her continual commitment in an area of care that has received a lot of bad press. I wish Adeline all the best in her new venture and know her clients will receive 100% best care. Adeline was a wonderful, caring and kind Carer who made my mother's last month's comfortable, happy and dignified. Joan had Alzheimers for quite a long time and the final month's were crucial to us as a family that she had the best care and Adeline certainly made sure she did. I would recommend Adeline without any shadow of a doubt as a very loving, caring person who we trusted completely. Adeline is extremely care conscious, I couldn't have asked for a more conscientious and caring person when I employed her 2 years ago. Not only is she compassionate and hard working, but truly innovative and just such a great person to talk to. Adeline undoubtedly saved my mother's life when she acted as whistleblower and brought to light not just the woefully inadequate care my mother was receiving personally at the Care Home she lived in then. Adeline's actions also exposed other appalling ways that the "home" was failing so many of its residents. Adeline was employed by the home as a carer and from the moment she met and welcomed my mother, it was clear that she had outstanding attributes in her vocation. She is warm, compassionate, kind and very wise with an extraordinary gift for empathy. I've never known anyone give their time or their energy so unstintingly to ensure the physical and emotional wellbeing of people in her care. It takes a lot of courage to act as whistleblower when your friendships and even your livelihood may be at stake but Adeline's passion is good care for all and she acts accordingly. I would trust her implicitly to offer gentle, loving, sympathetic care to any in need and recommend her wholeheartedly. The elderly and vulnerable have found a wonderful, dedicated champion in Adeline and I believe she will go from strength to strength as a spokesperson for those who need a voice. They certainly couldn't find a louder or clearer one. I would just like to say the care my father has had has been first class, and also the care and time given to my mother when my dad has had some rough times. Would have liked to have twenty more people like this. I would highly recommend you try Adeline, you would not be disappointed.